Drona’s College of Management & Technical Education (DEMTE) was established in the year 2009 as a private and self-financing institution set up by the Drona’s International School Society. 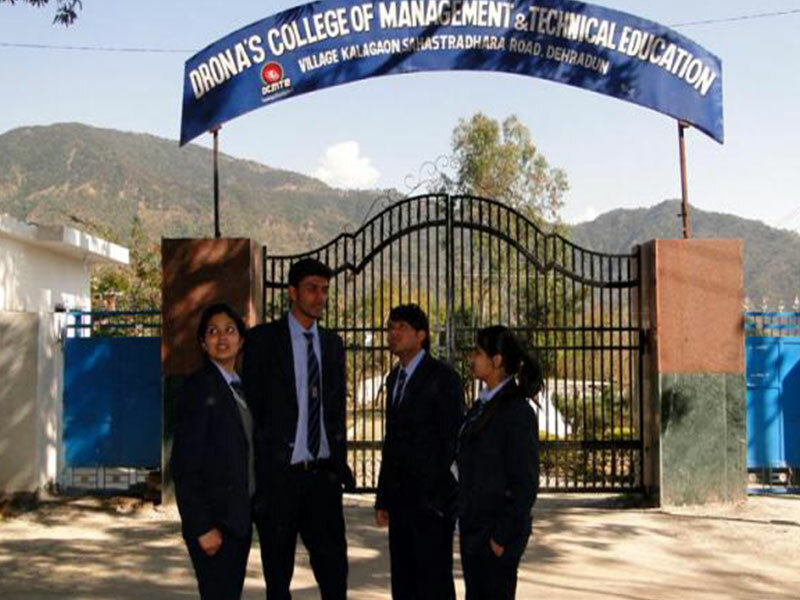 The DEMTE is affiliated to the UTU, Dehradun and approved by the Ministry of HRD, AICTE and UBTER. Campus: The DEMTE campus is sited on Sahastradhara Road opposite Rajpur Byass at Post Gujarada in Dehradun, the district of Uttarakhand. The campus is sprawled over 10 acres of land. The campus is 8 km away from the Dehradun City and 15 km from the Mussoorie City. 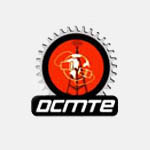 Programmes: The DEMTE conducts B.Tech degree programme in five disciplines in the field of engineering and technology. Indian Institute of Technology, (Banaras Hindu University) offers nine UG courses, 3 integrated programmes, 11 dual degree programmes and 32 PG degree programs in various fields of engineering and technology, pharmaceutical and applied science. The campus offers doctoral courses in all disciplines of academic education. Under Graduate Courses B.Tech (Bachelor of Technology) – 4 years: Ceramic Engineering, Chemical Engineering, Civil Engineering, Computer Engineering, Electrical Engineering, Electronics Engineering, Mechanical Engineering, Metallurgical Engineering, Mining Engineering, Pharmaceutical Engineering. Dual Degree Courses (B.Tech + M.tech) – 5 years: Bio-Chemical Engineering, Bio-Medical Engineering, Ceramic Engineering, Civil Engineering, Computer Engineering, Electrical Engineering, Materials Science & Technology, Mechanical Engineering, Metallurgical Engineering, Mining Engineering, Pharmaceutical Engineering. Post Graduate Courses M.Tech (Master of Technology) – 2 years: Bio-Chemical Engineering, Bio-Medical Engineering, Ceramic Engineering, Chemical Engineering, Civil Engineering, Electrical Engineering, Electronics Engineering, Material Science & Technology, Mechanical Engineering, Metallurgical Engineering, Mining Engineering, Pharmaceutical Engineering. Integrated Courses M.Tech (Master of Technology) – 5 years: Industrial Chemistry Engineering, Mathematics and Computing Engineering, Physics Engineering. Doctoral Courses PhD (Doctor of Philosophy) – 2-3 years: Ceramic Engineering, Chemical Engineering, Civil Engineering, Computer Engineering, Electrical Engineering, Electronics Engineering, Mechanical Engineering, Metallurgical Engineering, Mining Engineering, Bio-Medical Engineering, Bio-Chemical Engineering, Industrial Chemistry, Mathematics and Computing Engineering, Physics Systems Engineering, Industrial Management. Management Courses: MBA – 2 Year: Marketing Management, Financial Management, Human Resource Management, Information Technology, System Management, Production Management, Technology Management. Courses: LL.B, BA LL.B. (HONS.). Students: The college offers 300 seats (60 seats for each branch) for admission as the annual intake in all programmes. Facilities: The campus provides the well-equipped laboratories, computer centre, internet facility, workshops, central library with over 6000 books, conference hall, indoor & outdoor sports facility, cafeteria, transportation and the separate accommodation arrangement for boys & girls. Activities: The campus organizes PDP, social development programmes, cultural and sports activities. The college celebrates the national festivals, annual day and welcome & orientation programme. The college organizes the industrial & educational tour, seminars, debates, blood donation camp and quiz & music competition.